Government assistance programs like Medicaid, Food Stamps, and home heating aid all play an important role in the war against poverty; but that assistance is poorly targeted, say two scholars from The Mosbacher Institute for Trade, Economics, and Public Policy at the Bush School of Government and Public Service, located at Texas A&M University. In a new issue of the Institute’s publication, “The Takeaway,” Lori Taylor, an economist and director of the Institute, and Jawad Dar, a graduate research assistant and master’s student at the Bush School, argue that the poverty thresholds used to determine assistance are based on poverty measures that are geographically biased and financially incomplete. In “The War on Poverty Needs a New Map,” the authors describe the poverty measures used by the federal government to distribute aid, and the factors those measurements ignore. 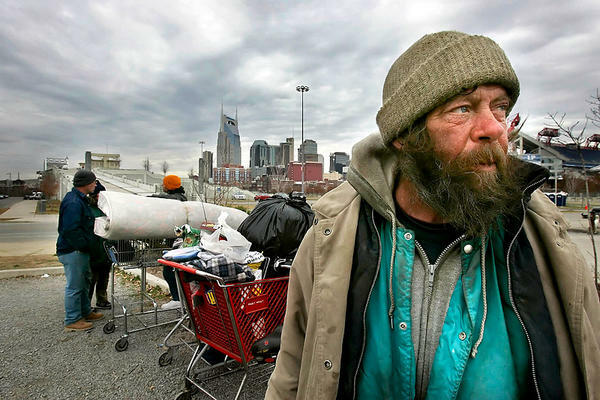 They pinpoint a key problem with the existing poverty measures—the government uses the same poverty level in rural Arkansas as in New York City. As a result, families in high cost-of-living areas are ineligible for assistance even though their need is greater than that of families who are receiving assistance in low cost-of-living areas. “It is unconscionable and clearly wasteful for federal anti-poverty programs to ignore such basic differences in need,” says Taylor. Taylor and Dar propose that replacing the Federal Poverty Level with cost-adjusted poverty thresholds would allow federal benefits to be targeted more efficiently and make federal anti-poverty programs more effective. They do not minimize the political difficulties, noting that any changes to poverty level measures will have winners and losers; but they conclude that this change is the right thing to do.